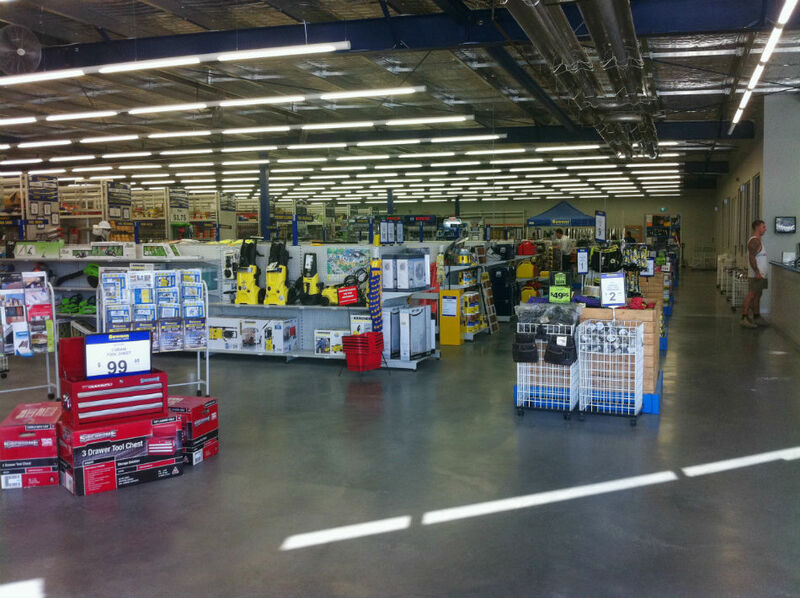 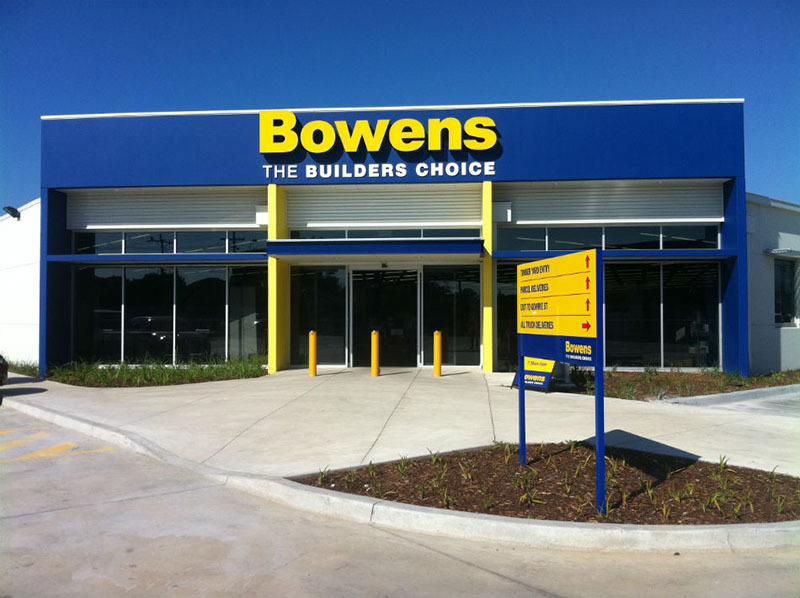 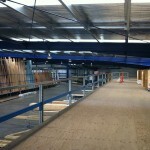 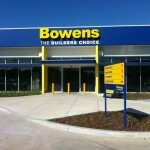 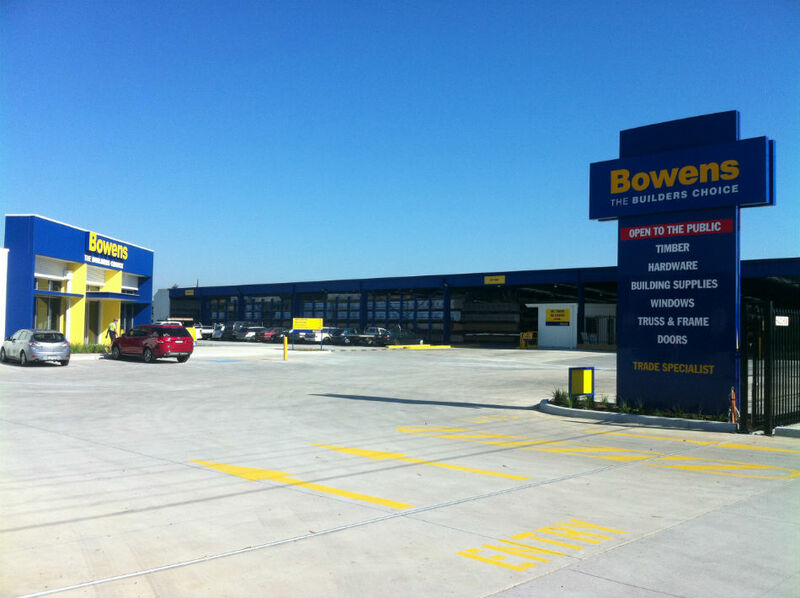 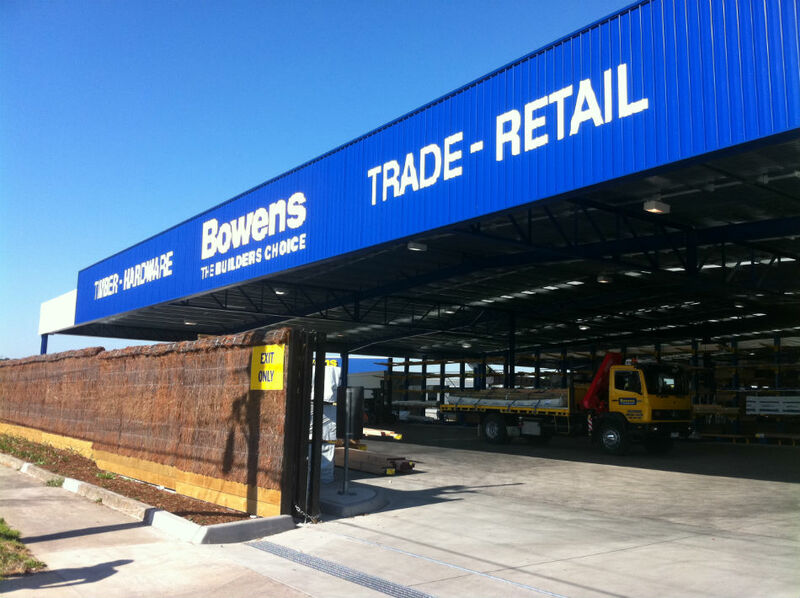 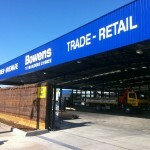 This unique site on Warragul Road has been one of the largest Bowens stores to be redeveloped. 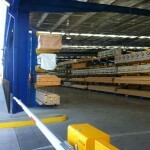 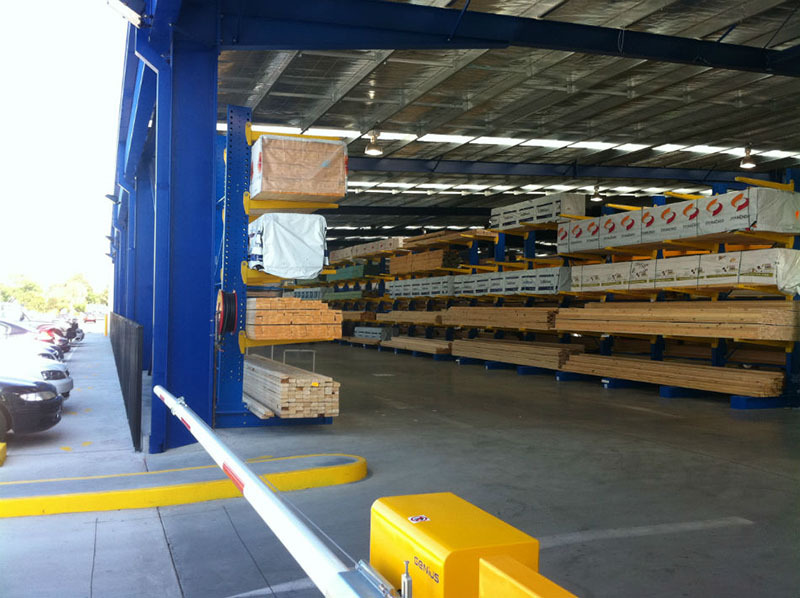 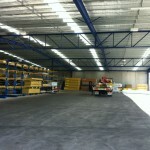 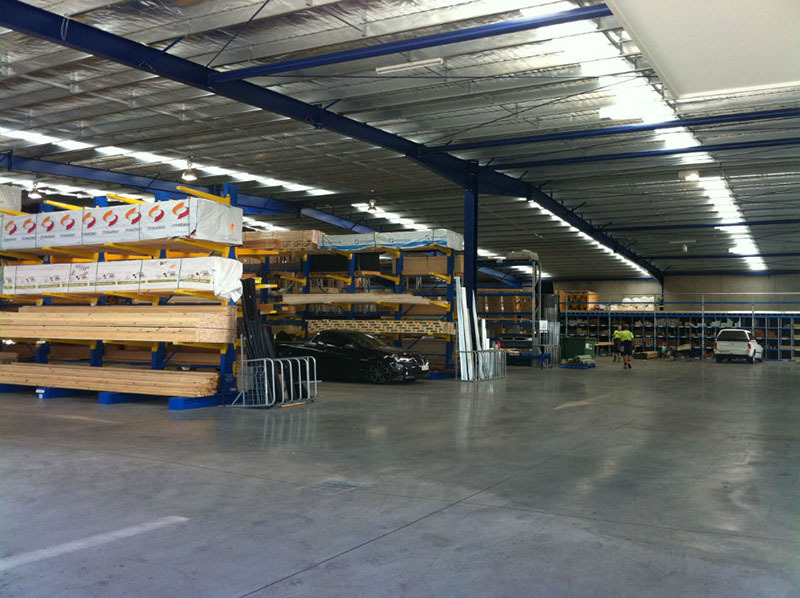 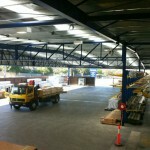 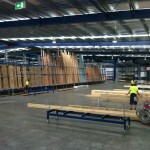 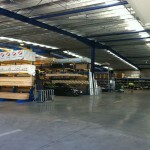 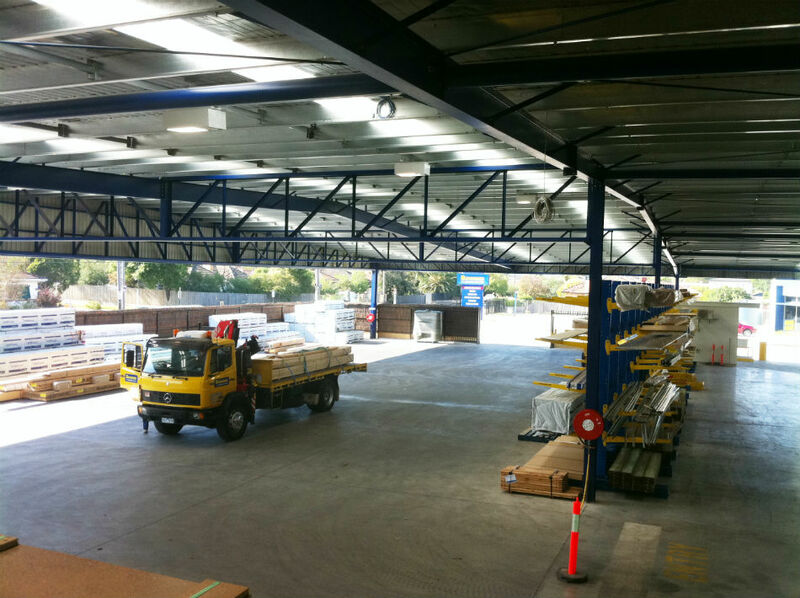 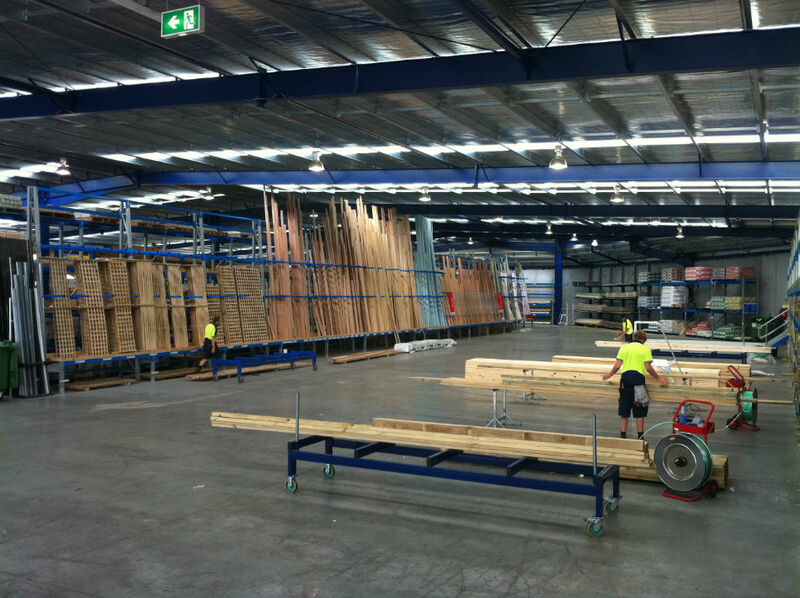 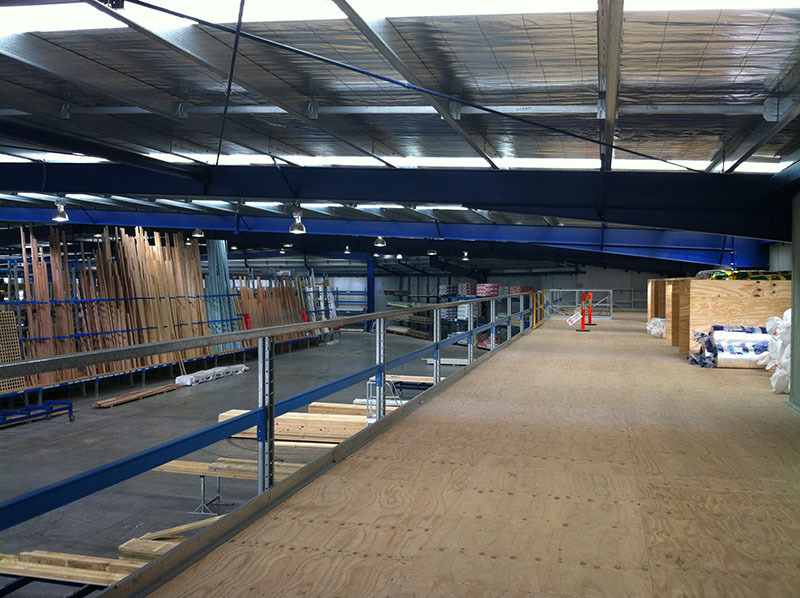 It comprises a 1,600sqm modern showroom and office building, 4,000sqm timber warehouse, 60+ customer car parks and a 3,000sqm hardstand. 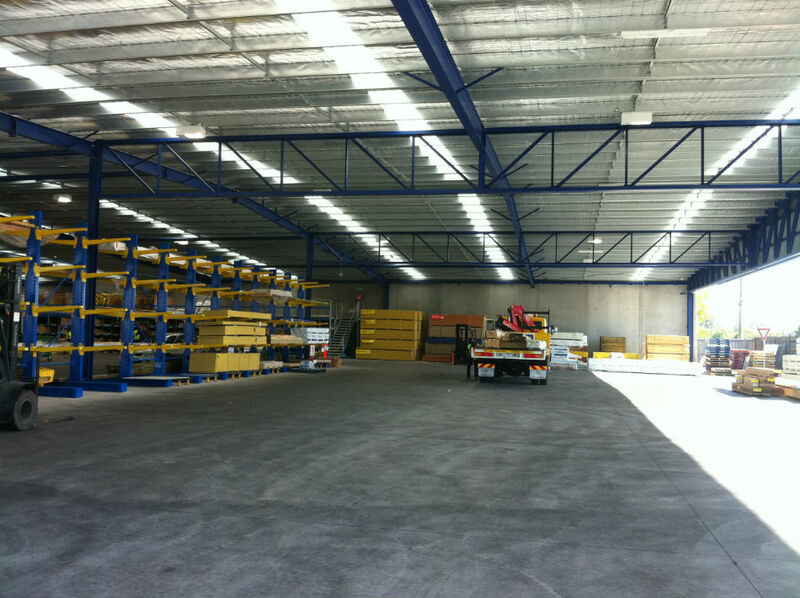 Soft and contaminated ground conditions proved difficult to work on, however close consultation between consultant and the client, ensured positive solutions were implemented enabling the project to be completed on time with minimal disruption.